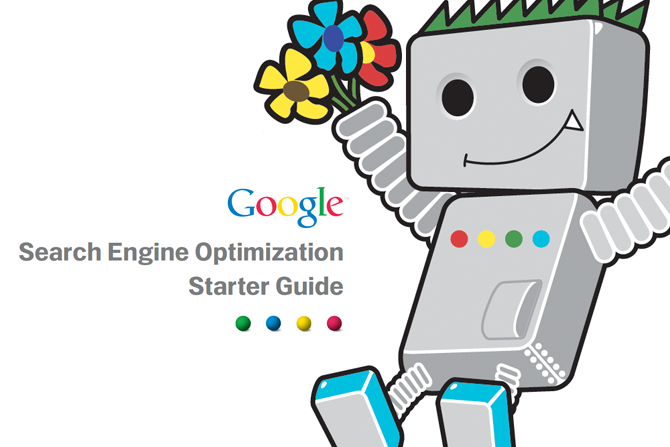 Did you know that Google gives out free Search Engine Optimization (SEO) guides? No? Well, today is your lucky day because we have a listing for two (2) guides around SEO straight from Google. The differences between the two SEO guides are that one is detailed and the other is a short, compacted, 1-page guide. Both are extremely useful for anyone starting out, or just to use as a reference point for seasoned SEO professionals. We hope that you enjoyed this very fruitful share, and feel free to share this post with your own townsfolk!